We are a leading Manufacturer of designer curtain bracket, square curtain bracket and curtain support bracket from Rajkot, India. 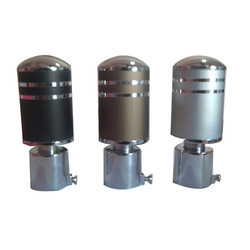 Leveraging on our vast industrial experience in this domain, we are devotedly engaged in offering an extensive array of Designer Curtain Bracket. 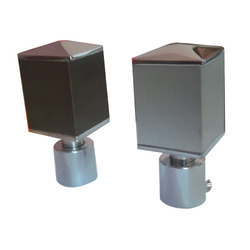 To keep the client satisfied, we manufacture high quality Square Curtain Bracket. 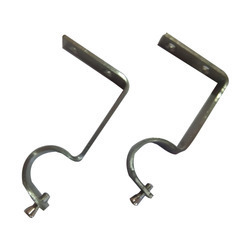 Backed by a diligent team of professionals, we have been able to manufacture and supply an excellent range of Curtain Support Bracket.